Of all the junkie authors I have read and reviewed on this blog – Burroughs, Welsh, De Quincey, Garner etc – for my mini-project “The Junkie in Literature” Stewart Meyer would undoubtedly be the least well-known. 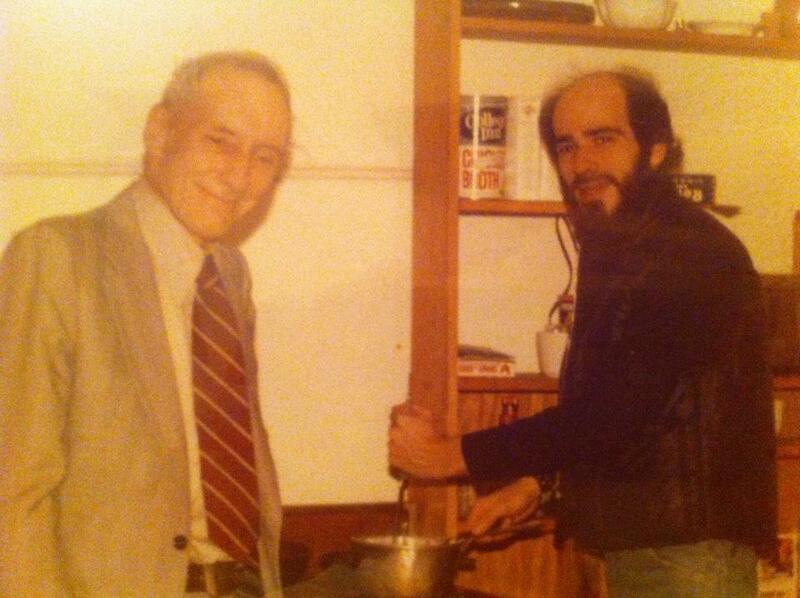 Meyer, a protegé, friend and chauffeur of William S. Burroughs and a regular at Burrough’s Bowery apartment writer hangout known as ‘The Bunker’ published The Lotus Crew in 1984. Lauded to a degree at the time of its publication – no doubt helped by Meyer’s association with Burroughs and his Beat Generation entourage – The Lotus Crew has been largely forgotten by the literary establishment, but has been given a fresh audience with its recent re-publication in e-book format by Open Road Media. 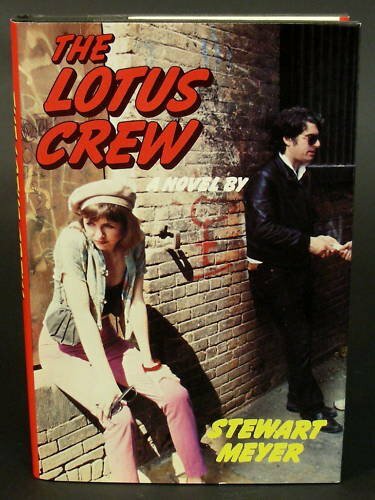 The Lotus Crew is a gritty, moment-in-time novel about the hectic drug scene in Alphabet City on Manhattan’s Lower East Side in the early years of the Reagan era. Meyer throws you into the junkie cesspool – at street level – amidst the “blanco” junkies full of sickness and the Hispanic drug lords and their “crew” who peddle dope bags from abandoned tenement flats and underground parking lots and where the threat of a police bust is ever-present. A misleading calm prevailed as they descended on Alphabet City. The biggest smack emporium on the East Coast stretched before them as they drove through narrow bombed-out streets. Blacks, Latins, blancos, shadows in somber colors; lips tight and drawn down, eyes dead but active with the scuffle. Waiting, watching, copping, splitting. 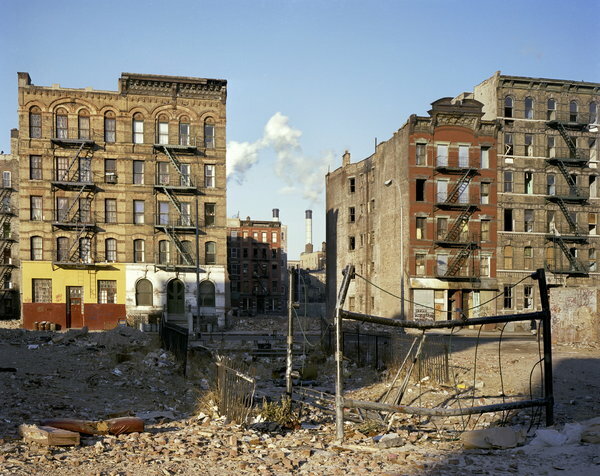 You only have to look at photos taken of Alphabet City and other parts of the Lower East side around the time the novel is set – 1982 – to see the appalling, run-down state of the streets and the desperate characters that walked them looking for a soothing fix to cure junk sickness. There’s a lyrical street poetry to Stewart Meyer’s prose reinforced by him assembling a collection of half a dozen quintessential “junkie” characters who tell the story of what it was like back then to be immersed in that type of desperate society of the powerful, cruel, sick and tortured. There’s thoughtful, introspective and loyal Alvira, who tried to get clean in LA but who returns to New York having relapsed and who “felt like the proverbial incongruity when not opiated”. There’s Tommy (or T) who dreams of becoming the emperor of Alphabet City selling the best heroin in town. We meet 16-year-old heroin scholar and drug pusher John Jacob (JJ), eager for a slice of the action and his weak-minded, doomed sidekick Furman. And there’s the ‘blancos’, the white guys with big heroin habits who are easy pickings for knife-wielding gangs, like Jewish taxi driver Eric Shomberg who cannot “resist the sweet ambiguity of opium, the way it softened the real world without negating it altogether like booze did” or Bronx bartender Dave Skully “a few hours away from severe withdrawal”. Like Irvine Welsh’s Trainspotting (read my review here) which is written in the Glaswegian Scottish dialect, much of the dialogue in The Lotus Crew is written in the broken down, sing-song Hispanic English and street slang of the time. This street authenticity combined with Meyer’s snappy writing style and short, punchy, action-filled chapters that describe episodes in the lives of junkie players gives it a vivid, documentary quality and a engrossing depiction of the heroin game. Desperation was part of the game, and no matter how long you did bizz with someone, if you caught them at the wrong time you’d be chumped and scumbagged for every cent you had. Just a rule of the road, a piece of the code. It was me Stewart. Great book. Thanks very much for the compliment. this review is on the money! i’ve read and re-read the novel because it captures the time/place so vividly. and the lingo. i was there, warily walking the streets (tho not looking to cop). glad to see the author is still with us. the lotus crew is a stone classic.